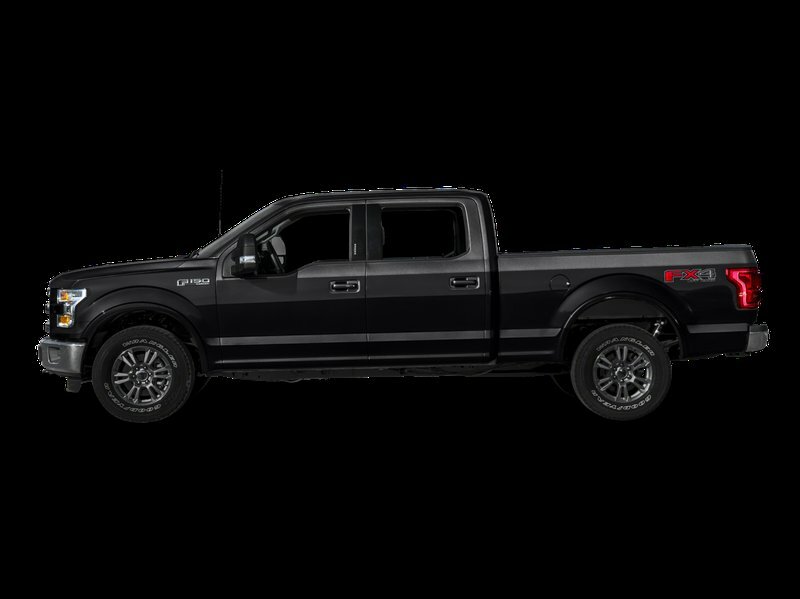 This 2016 Ford F-150 Supercrew XLT has low mileage, has an automatic transmission and is powered by a 5.0L V8 engine. For your convenience, this truck is equipped with air conditioning, cruise control, a CD, MP3, AM/FM/Satellite radio SYNC entertainment system, which allows you to make hands-free telephone calls, control music and perform other functions with the use of voice commands, an outside temperature and compass display, a trailer tow package, a FX4 off-road package, tailgate steps, a rear defroster and a boxlink cargo system. For your safety, this F-150 XLT is equipped with driver, passenger, and side airbags, a personal safety system and roll stability control. For added piece of mind, this Ford F-150 XLT may have some remaining factory warranty and it qualifies for our special pre-owned warranty program, please ask us for more details.